It’s Time to Start a Partnership with a Thrive Boston Counselor Today At Thrive Boston, someone will always answer your call. 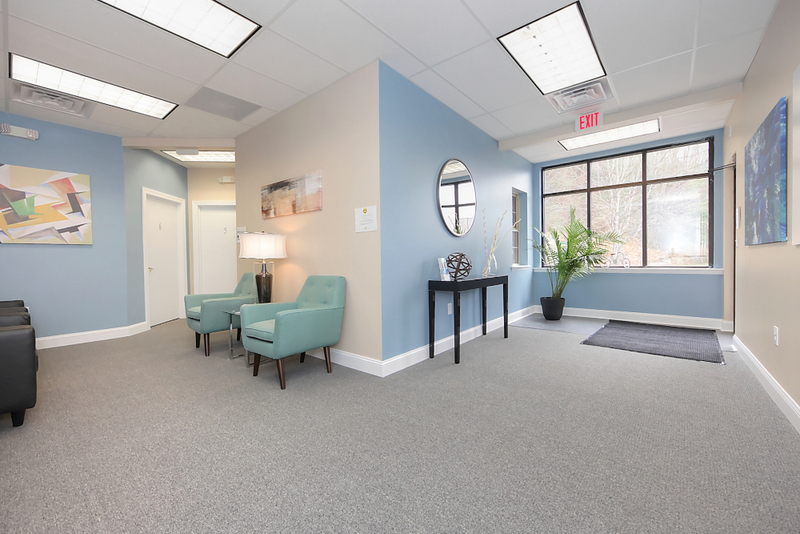 Thrive Boston Counseling is unlike any other therapy practice in Boston or Cambridge, MA. Since our inception nearly a decade ago, the caring licensed counselors, psychologists, and psychiatrists have provided high-quality professional mental health and life coaching services to thousands of individuals, couples, and families in the Cambridge and greater Boston area. Thrive Boston Counseling offers psychological testing and neuropsychological assessments. Our counselors are trained to work with families and the problems that arise. Available to help you and your spouse make lasting improvements to your marriage. Our counselors have helped thousands save and improve their relationships. Whether your life is in crisis, or you want to improve, expert counseling help is right here. At Thrive Boston Counseling, we have a "No Waiting List Policy." The way we see it, if you're ready to begin counseling, therapy, or life coaching, then we’re going to ensure that we’re ready to get you an appointment ASAP. Most new clients have an appointment within 24 hours of their call. To best serve our clients, we offer daytime, evening, and weekend appointments. Our current hours of operation are below, and our team has been known to even schedule clients outside our already extended hours. Don’t hesitate to contact us, even if you need an appointment outside our posted hours. Every client at Thrive Boston Counseling receives the phone number and email address of his or her therapist (or life coach), and can contact his/her therapist, even if he/she doesn’t have an appointment. In addition, we have live telephone answering 24 hours a day, and a mental health professional on call 24/7/365. These are just a couple of the premium services that Thrive Boston Counseling provides to clients. We're not the only ones talking writing about Thriveworks. At Thrive Boston Counseling, we believe that counseling isn’t just for those who are hurting, but anyone can benefit from an ongoing relationship with a counselor or life coach. In fact, many of our clients are successful individuals and couples who know, as we do, that everyone has the potential to grow—to thrive. When clients come to us for professional counseling, we strive to provide them with the skills and tools necessary for making (and maintaining) significant life changes. Our clients tend to experience a positive difference in their moods, affects, lives, and relationships quickly. In addition, many of our clients find that an ongoing counseling or life coaching helps them achieve new goals and reach new highs for their personal happiness and professional success. At Thrive Boston Counseling, we help clients who struggle with a variety of life issues, from relationship problems, to loneliness and isolation, to anger management, to career or vocational issues. When we work with clients, our goal is to help them overcome immediate pain and also to empower them to live an exciting, fulfilling life. This approach guides everything we do. Clients with Depression are not just freed from pain, they experience Happiness. Clients with Anxiety are not just calmed down, they learn Peace of Mind. Clients with Relationship Problems learn Healthy and Relational Skills. Clients with Guilt and Shame learn Forgiveness and Acceptance. Clients struggling with Addiction don’t just kick the habit, they become Whole. At Thrive Boston, someone will always answer your call. Contact us anytime for more information: (617) 395-5806. We want you to find the help, care, motivation, or information you need. Nervous about calling? You can also contact us by email. If you email, please leave your phone number, and we will call you back within 24 hour. See what people are saying about ThriveBoston! Hi Thrive! Thank you for helping me. You're Awesome!